The Annual Review Meeting Registration is now LIVE. The Wisconsin Electric Machines and Power Electronics Consortium (WEMPEC) is a technology center at the University of Wisconsin­‐Madison. WEMPEC began in January 1981 with a mission to provide education, research, and service. With the support of more than 80 corporate sponsors, our team of professors, staff, graduate students, and international scholars work together to research and develop the newest technologies and techniques in electric machines, power electronics, actuators, sensors, drives, motion control, and drive applications. To be the lifelong hub of a worldwide network of engineers who are active in all facets of power electronics and electromechanical power conversion and their applications. 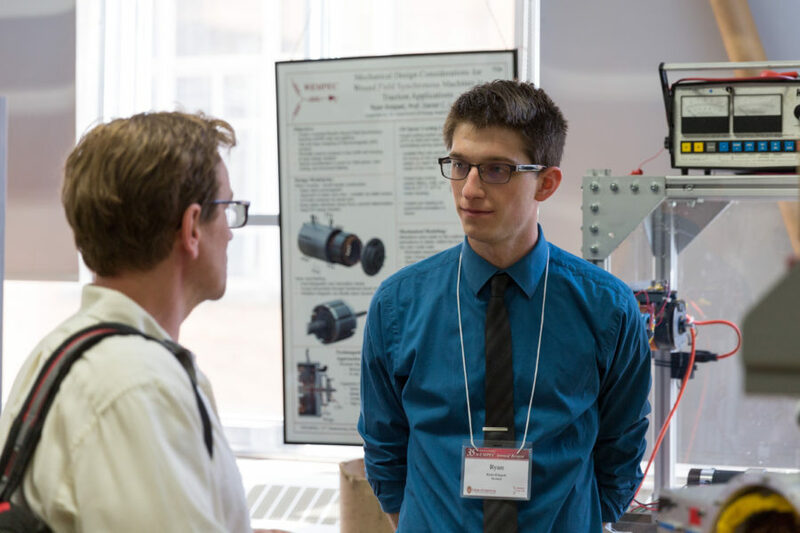 To maintain a tightly-coupled relationship between WEMPEC-supported university research and educational programs and the engineers in global industry who sponsor and support these programs. To continuously improve the WEMPEC program in order to more effectively foster and sustain the growth of advanced electrical energy conversion technologies and their industrial, commercial, residential, consumer, automotive, and aerospace applications. To develop effective methodologies for transferring new knowledge gained in WEMPEC-supported research to all engineers in industry who sponsor and support this research, reflecting a long-term commitment to career development of engineers in our field. To globally foster the spirit of technological innovation and progress in electrical and electromechanical power conversion. WEMPEC has a research focus in three major areas: Advanced Machines, Power Converters, and Controls & Sensor Technology. Significant investigations are conducted in other areas as well. The objective of faculty and students is to perform the highest quality long-term research that results in technology advancements which lead to future industrial growth. WEMPEC research seeds long-term technological developments and discoveries that are years ahead of commercially available products. WEMPEC leads the world in pushing the envelope in machines, converters, and controls in unique synergistic relationships to achieve new and innovative technology. The faculty at WEMPEC has established a comprehensive curriculum in the electrical machines and power electronics field that serves students at the university as well as engineers already established in the industry. Courses for credit are offered on campus and digitally through the Online Degrees & Capstone Certificates, and are complemented by short courses and tutorials that are offered periodically on campus or on-site at our corporate sponsors. Teaching efforts have been further enhanced through the establishment of a world-class teaching and research laboratory. An outstanding group of graduate students and visiting scholars have established an internationally recognized level of excellence in their research contributions. Industrial interest in the WEMPEC research program has been maintained by a concerted effort to keep projects relevant to long term industrial needs. The enabling nature of power electronics and its impact on factory automation, robotics, transportation, energy efficiency, electric automobiles, residential and commercial appliances, alternative energy and power distribution as well as computers other electronic equipment is well known and becoming increasingly recognized. WEMPEC, with the cooperation and support of its industrial sponsors, continues to play an important role in bringing new generations of power electronics and electric machine technologies to fruition. WEMPEC maintains a focus to provide efficient technology transfer to sponsoring companies. Through sponsored research projects, graduate internships, seminars, research reports, technology review meetings, poster sessions and in many other ways, WEMPEC continues to serve our constituents by transferring technologies developed in the research lab to our corporate industrial sponsors. Prepare for leading-edge positions in industry or academia. WEMPEC students learn both theoretical and applied laboratory skills in power electronic converters, machine design, power converter controls, and alternative energy. WEMPEC is recognized globally for its sustained contributions to electric machines and power electronics technology. 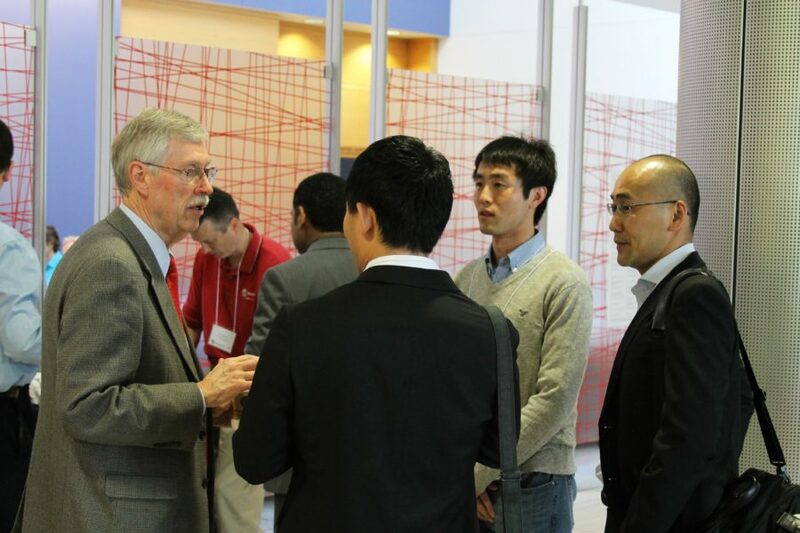 Join the group of sponsors that enjoy first-hand WEMPEC's advancements in electromechanical energy conversion. WEMPEC has been investing in our infrastructure through an unprecedented expansion of our machines testing capability. 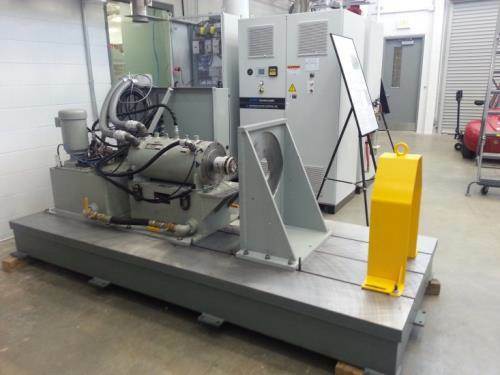 We have added four large dynamometers to our motor testing lab. Please consider giving back by a contribution to WEMPEC!